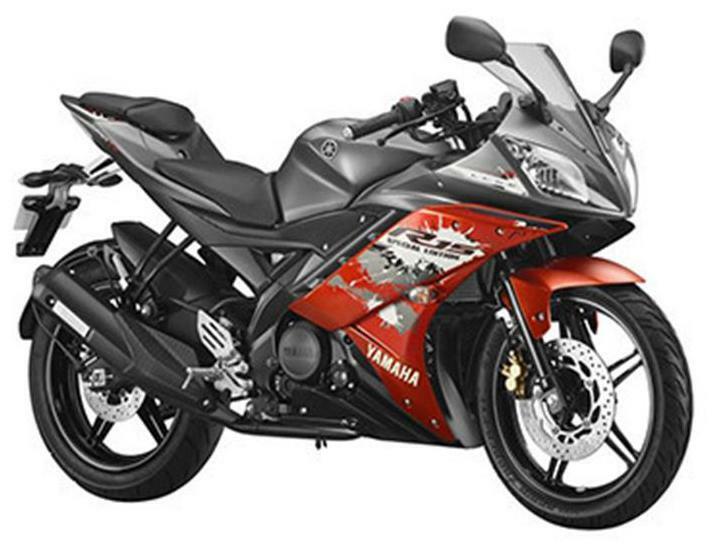 The YZF-R15 version 2.0 is a new model that has been developed under the concept of a Graded Up R15. While maintaining the proven ease of handling of the existing R15 the R15 version 2.0 boasts of spruced up looks and better performance in circuit riding. The design elements are borrowed from the supersport model YZF-R1 that is adapted from YZR-M1 MotoGP race machine.